DaBella offers beautiful, energy efficient windows that can save you up to $450 a year on your energy bill. (Source: Energy Star). Homeowners in Olympia and the surrounding areas have experienced the DaBella difference with quality replacement windows. Our team of factory trained and certified installers can install new energy efficient windows that will save you money and enhance the aesthetics of your home. We offer cutting edge options such as our triple-pane windows from Sheffield Windows. 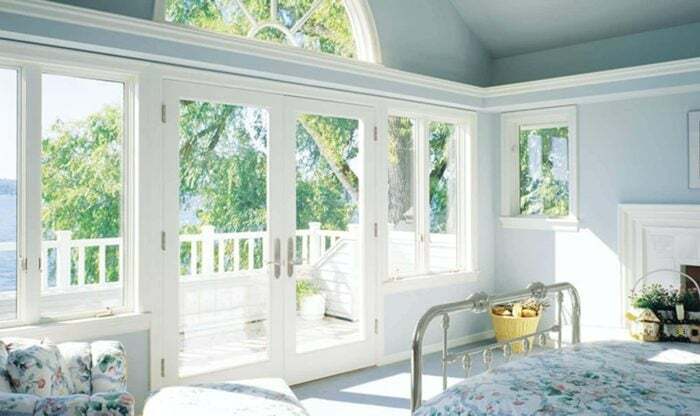 Replacing those outdated windows can easily be one of the easiest and smartest investments for your home. Remodeling magazine says you can recoup up to 90% of the cost! DaBella offers a wide selection of replacement windows to enhance your house. Windows from DaBella are put through a battery of tests to ensure the highest quality.